I have been passionate about makeup ever since I was 14 and got my first lipstick, and love nothing more than trying out new looks and colours! 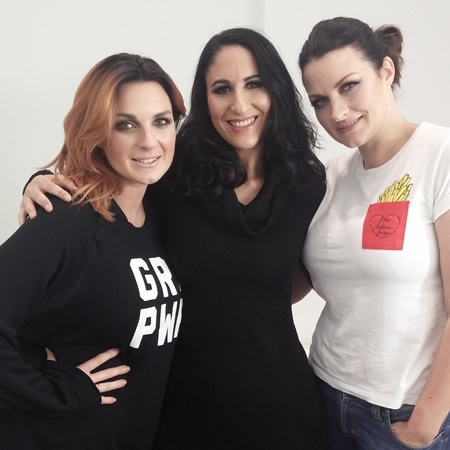 I have been trained by Virgin Vie and Body Shop, and also Youtube sensations and world famous makeup artists Sam and Nic Chapman of Pixiwoo. As a busy Mum of two I know that we don’t always have the time to truly pamper ourselves using makeup, so this is where I want to make a difference to you and make you feel your most beautiful!